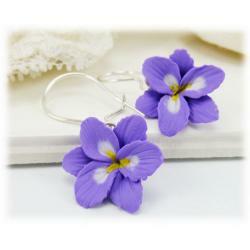 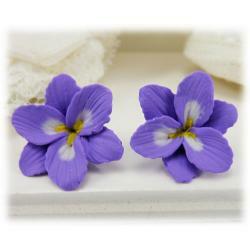 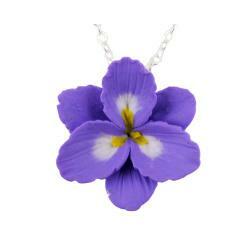 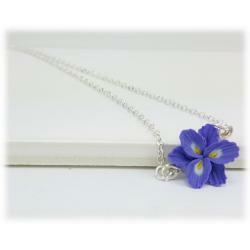 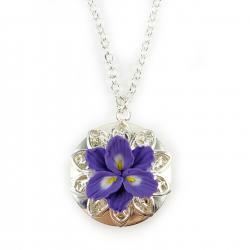 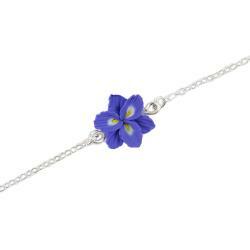 Freesia flower jewelry the are available paired as necklace, earrings and more. 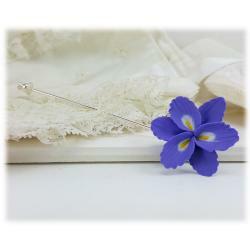 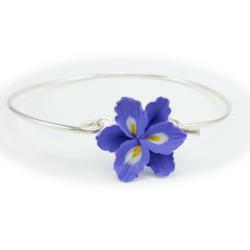 This pretty little flower is handcrafted and detailed with assorted style components to choose from. 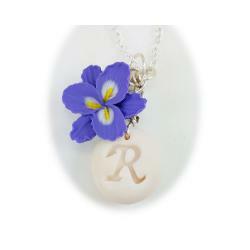 More color options coming soon!